As promised in an earlier post, the most efficient workout if you have no time, here’s the best workout if you have no money. I thought long and hard about this one. There really are so many options out there to look at that will give you some results. But I finally chose one fitness program to share with you that I can truly say will give you the best workout, for free. My criteria for recommending a workout was really strict. Bodyweight with no special equipment. You should be able to do it anywhere. It has to be doable for all ages. It has to be ‘tweakable’ for all fitness levels, and will give you a good progression. It has to be full body, not just focusing on arms or any specific body parts. It should give real world strength and not focusing on just aesthetics. 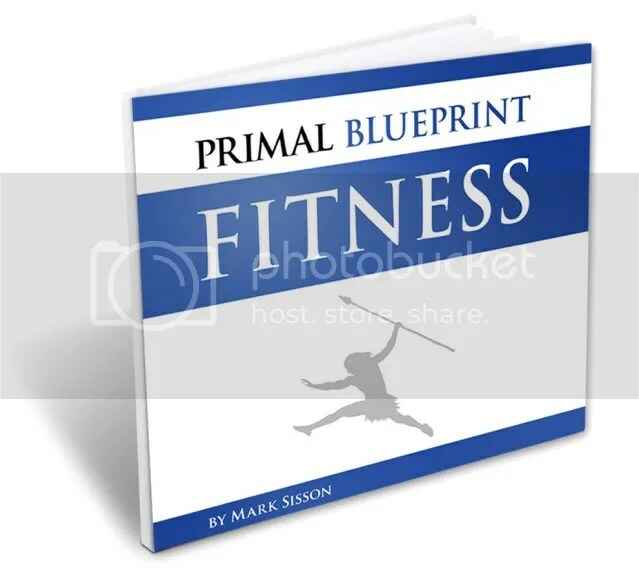 Primal Blueprint Fitness is a free eBook by Mark Sisson. You can download it for free on His website at marksdailyapple.com. It fits all the criteria mentioned above. As an added bonus, his website is like a treasure chest of knowledge on all things health related. It has recipes, tips for losing fat, building muscle, organic foods, sleeping well and stuff to improve your general happiness. By the way, I don’t get anything out of recommending this. I’m not affiliated with him in any way. To me, it’s just the best free, most well-rounded, workout available. By the way I have an announcement: This is probably the last blog post on Balance Refresh. WHAT???!? Yeah. But it’s not what you think. I’m planning to restructure this blog a little bit. I want it to focus more on helping you get inspired to do great things, as well as find the freedom to do those great things. Lately I’ve been getting ideas as to how I can make it easier to use, get to the good articles in less clicks, etc.